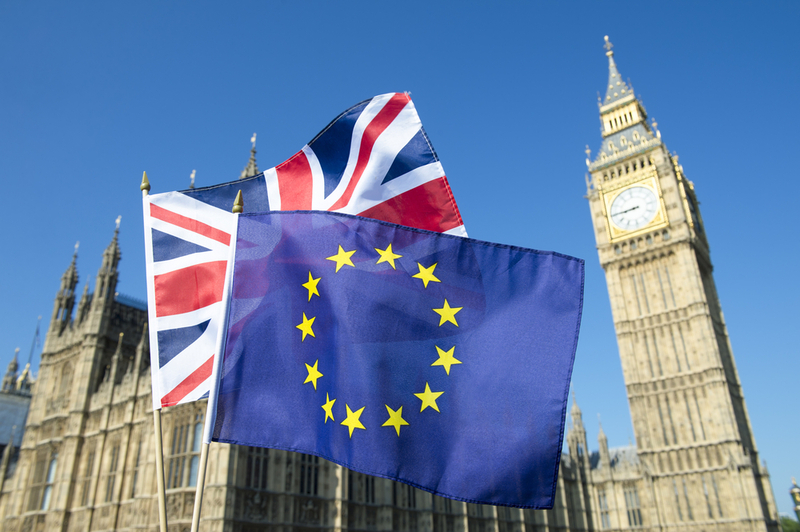 The second testing phase of the online system for European Union citizens and their families to obtain the British immigration status they need for staying on after Brexit, will begin to be rolled out from November. It follows the first pilot involving 12 NHS trusts and three universities in the North West of England which provided positive feedback from users about the ease of application process. From November the UK Visa and Citizenship Application Services centres will be available across the country, with six core centres in Manchester, Birmingham, Glasgow, Cardiff, Belfast and Croydon as well as London. These will be supported by an additional 50 enhanced service points providing coverage across the UK, Immigration Minister Caroline Nokes has announced. There will also be additional services which include being able to upload evidence from home or arranging a mobile service to come to a business, university or home. The second phase will run from 01 November to 21 December 2018 and will test the full online application process. The number of participating organisations will increase significantly, with staff in the higher education, health and social care sectors across the UK included in this phase. Vulnerable people with additional support needs are also going to be included in this phase, with the involvement of a small number of local authorities and community organisations. This second test phase will help to make sure that the EU Settlement Scheme will operate as effectively as possible when it is fully open. ‘As this Government has consistently made clear, EU citizens make a huge contribution to our economy and to our society and we want them to stay. The EU Settlement Scheme will make it simple and straightforward for EU citizens to get the status they need but it is important that we get this right,’ said Nokes. ‘I am pleased with how the first phase of the scheme has progressed, especially that those who have applied have found the process easy to use,’ she added. Nokes added that this is a significant step towards UKVI’s ambition to become more digital and user friendly.